Maturation: Malolactic fermentation for 17 months in Barrique and Tonneau; then assemblage and bottle aging for many months. 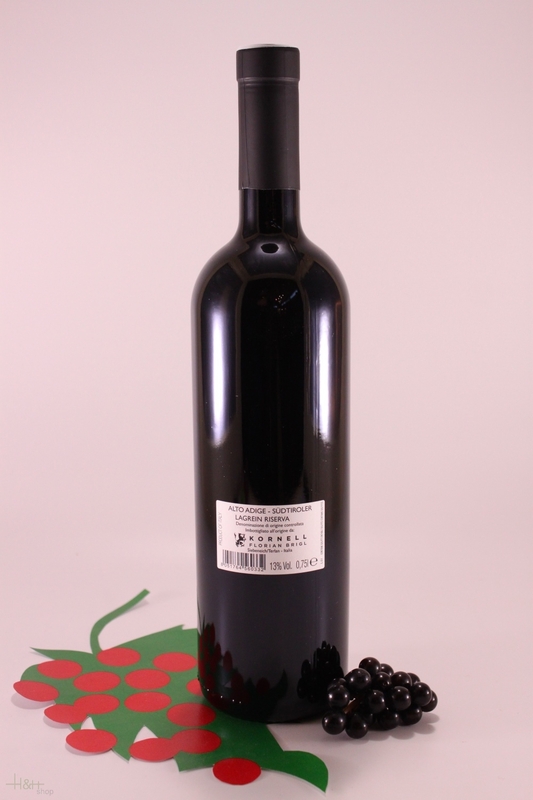 Best enjoyed: with braised and grilled meats and venison, as well as with tasty-ripened cheese. "Vinum Wine Magazine" has rated the wine "Tenute Kornell Staves Lagrein Alto Adige, Trentino-Alto Adige, Italy" from the vintage 2011 on 01.02.2015 with 16 of 20 points. 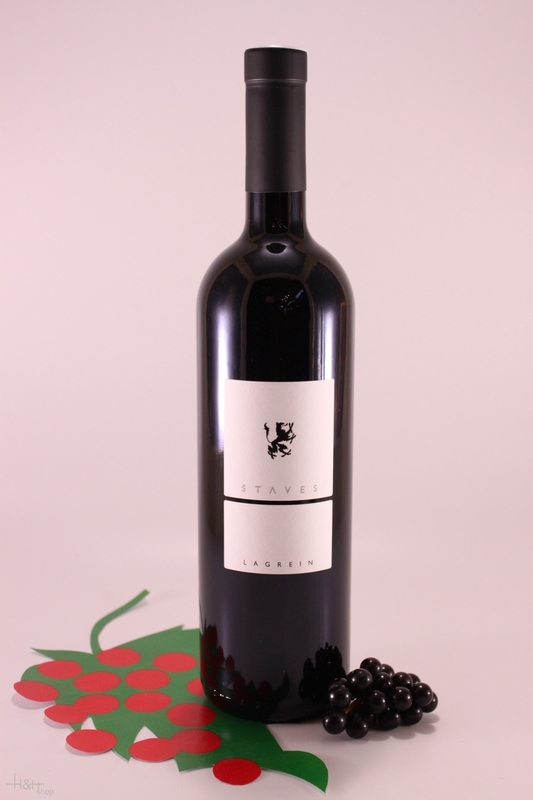 "Falstaff Magazin" has rated the wine "Tenute Kornell Staves Lagrein Alto Adige, Trentino-Alto Adige, Italy" from the vintage 2010 on 25.06.2013 with 89 of 100 points.